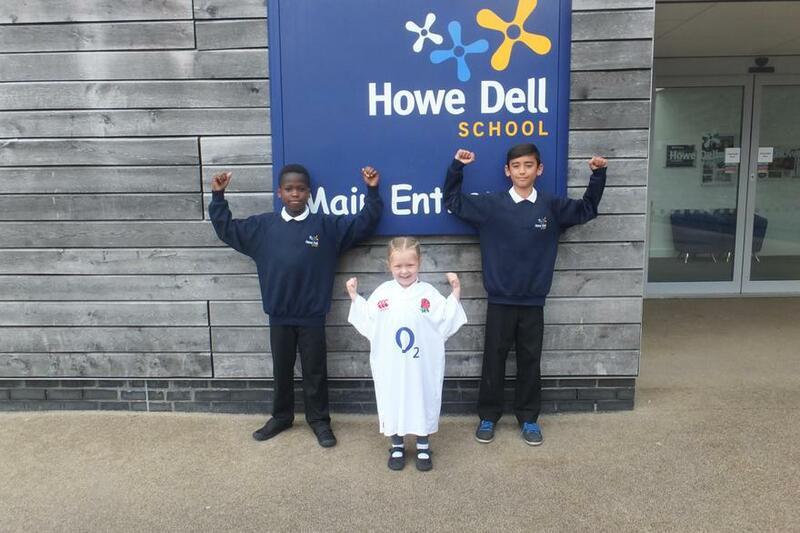 Howe Dell School is proud to be a Hatfield School, but it is also a school in England, with many successful international links. In Assembly today, we recognised the 75th Anniversary of the Battle of Britain and also the start of the World Cup, to be hosted here. Our moment of reflection considered the England Rugby Team animation, showing how ordinary people grew bigger with the encouragement of their supporters to form the team, before playing their first game tonight. The focus of our moment of reflection was on the World Cup being fair for all, where visitors from around the World feel welcome and safe in our country, but to acknowledge our own learning like that of the players is a journey of developing skills, working together for challenges to be faced and overcome. This was equally true for all pilots who fought in the Battle of Britain: the difference is, we are now at peace and able to enjoy sport across nation boundaries.